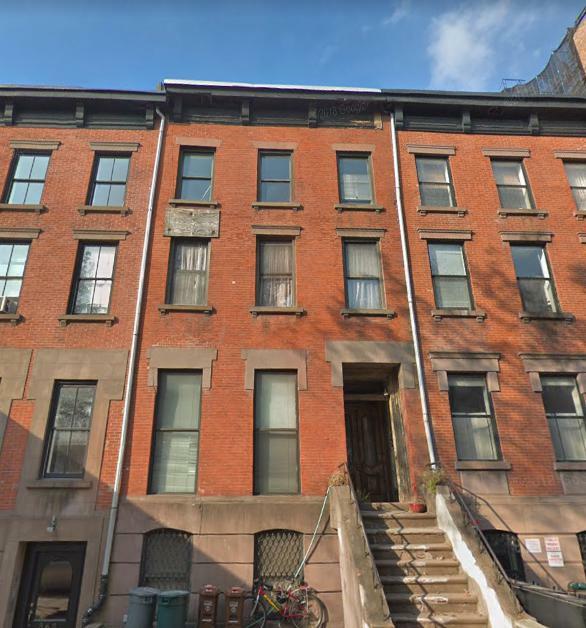 A beautiful 1 bedroom apartment located in a walk up brownstone on tree lined street. on the border of brooklyn heights and cobble hill. a perfect retreat from busy manhattan.